Soothe and refresh your skin with the healing power of 100% natural essential oils and ingredients. Hi there! Nice to see you down here. 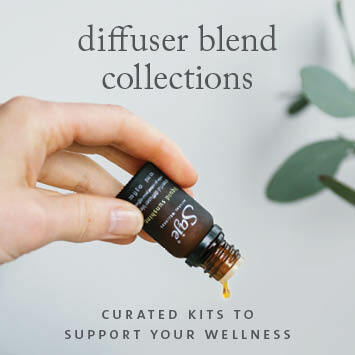 Now that we’ve planted the seed, we’d love to share more on how using natural skin care products that incorporate essential oils can make you feel better from inside out. Did you know our skin is our body’s largest and most porous organ? It absorbs everything you put on it — the good and bad. To achieve optimal wellness, support your skin’s health with 100% natural skincare products tailored for your specific needs. Saje’s skincare products are always 100% natural, so you never have to worry about harmful synthetics or artificial fragrances. Acne-prone, sensitive, dry, oily or any combination in between, we have a natural solution for all your skin care needs.